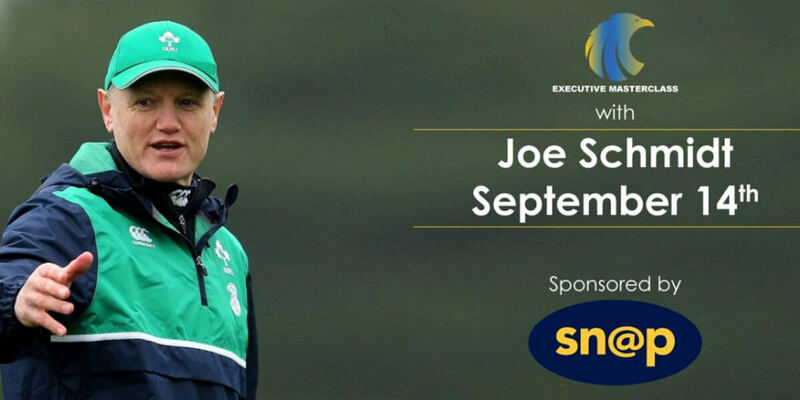 Joe Schmidt, National Team Coach of Ireland's Grand Slam Rugby winning team will be delivering The Sales Institute‘s Autumn Executive MasterClass at the InterContinental Hotel on September 14th. The MasterClass is entitled – Creating A Winning Team Culture. In this session, Joe will share his thoughts on creating a structure and culture that enables your front line team to perform at their best. Breakfast and registration starts at 7:30am.